What makes a fantasy fantastic? Magic, of course! 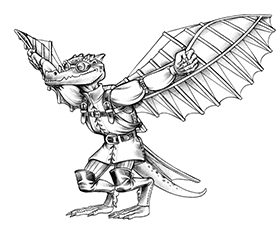 Whether its unearthly beasts, scheming sorcerers, legendary swords or locales that defy logic and physics, a compelling fantasy story needs magical elements. The tricky part is that in order for the story to work, you have to get your reader or player to believe the unbelievable. 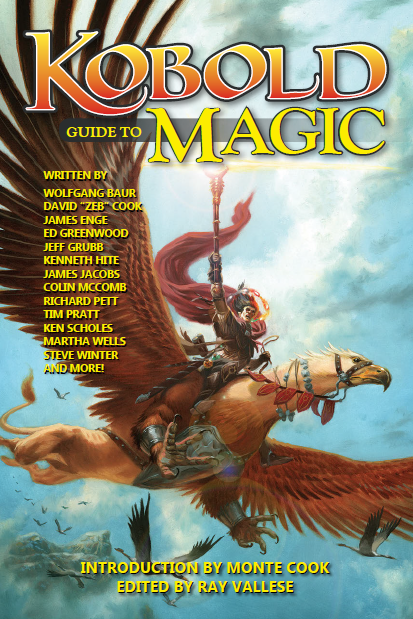 The Kobold Guide to Magic takes you behind the scenes to learn the secrets of designing and writing about magic from 20 top fantasy authors and game designers. 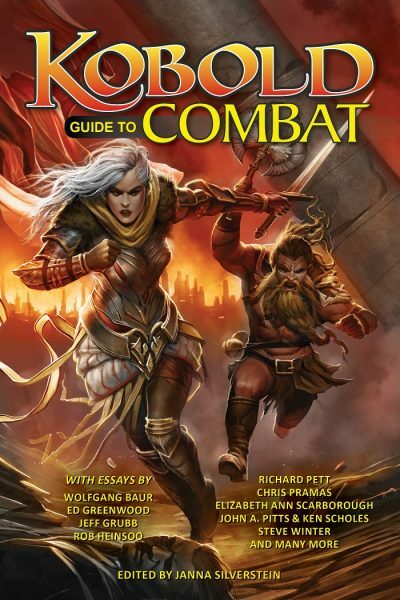 Find out how to create more compelling, more interesting, and more playable magic at your table or in your storieswith the word from some of the most talented creators working today. 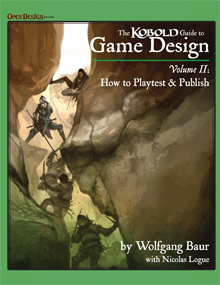 The topics are wide-ranging, from the secrets of Irish magic to tricks of impractical magic, from how to generate a sense of wonder at the gaming table to how to rejigger the teleport spell for stronger adventures tohow to sell a character’s soul and how to run a game with visions and prophecies. There’s even sections on the magic of J.R.R. 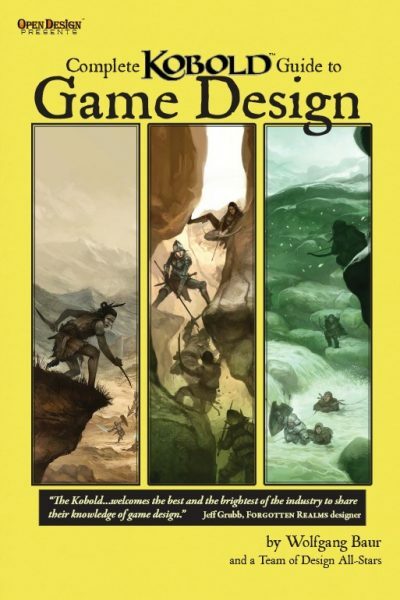 Tolkien and the tools available to a game master for making magic their own.